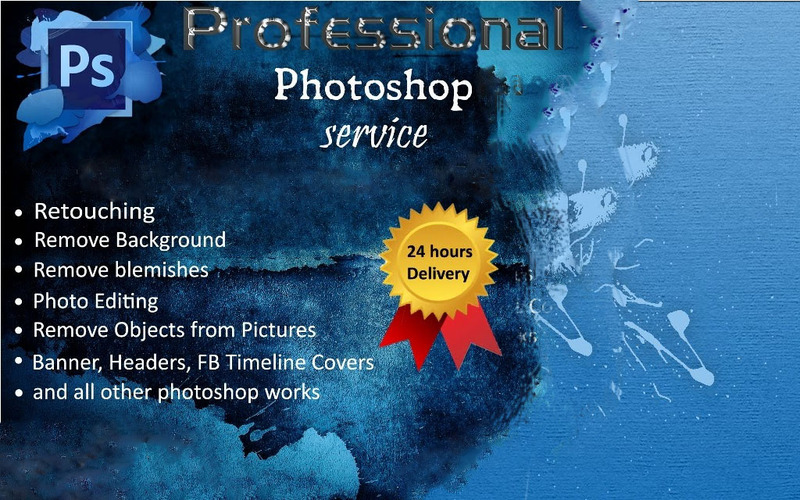 + Covers, FB timelines, and OTHER graphic design services. I Will Do Any Photoshop Job Very Fast is ranked 5 out of 5. Based on 27 user reviews.